Senator Win Gatchalian is calling on the Commission on Higher Education (CHED) to ensure strict compliance with rules and regulations regarding the utilization of tuition and other school fees as it prepares to consider the applications of hundreds of private higher educational institutions (HEIs) hoping to impose fee hikes. “CHED must ensure that the income raised from any tuition fee hikes it might approve are invested in higher salaries for teachers and non-teaching personnel, and in essential educational equipment and infrastructure. The tuition hikes should not be allowed if they will only line the pockets of school owners,” said Gatchalian, the vice-chairman of the Senate Education Committee. According to CHED Memorandum Order No. 3, Series of 2012, 70% of income raised by increases in tuition and other fees shall be allocated to the payment of salaries, wages, allowances and other benefits of teaching and non-teaching personnel, while 20% shall be allocated for the maintenance and modernization of buildings, equipment and payment of other costs of operations. Only a maximum of 10% is allowed as a return on investment for stockholders in private proprietary HEIs. In particular, the senator highlighted the disparity in salaries between teachers in the public and private sectors, noting that entry-level teachers in private schools only earn approximately P13,000 per month – around P6,000 less than their counterparts in public schools. He said that private HEIs should first allocate any additional income to close this “unfair” salary gap. Gatchalian also reminded CHED to observe the utmost transparency during the consultative and decision-making processes required before any tuition hike is approved. “Students, parents, teachers, and all other stakeholders must be given a genuine opportunity to participate meaningfully in this process. 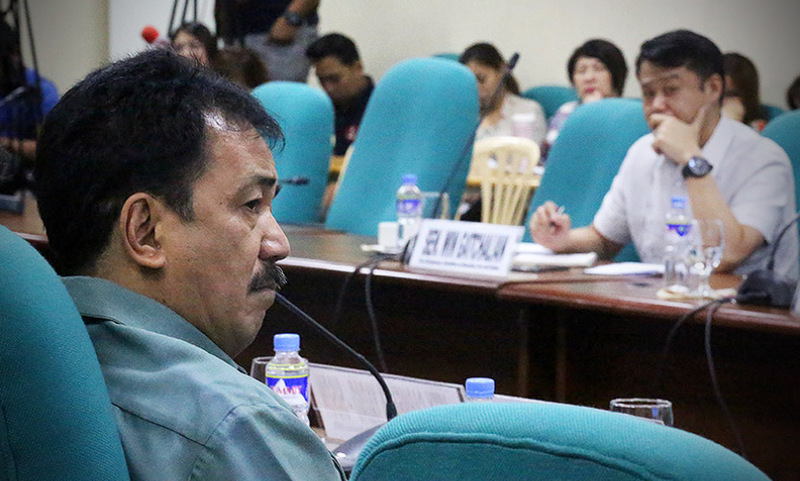 Otherwise, any increases will be considered oppressive and illegitimate,” he said as he urged CHED to release the complete list of schools that have applied for tuition hikes. 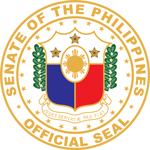 The senator also called on CHED to fast-track the full implementation of the provisions of the Universal Access to Quality Tertiary Education Act (Republic Act 10931) that provide financial aid to students in private HEIs, noting that the Tuition Education Subsidy (TES) created by Section 7 of the law also includes private school students.